The Archaeological Institute of America has appointed Rubina Raja, head of center and professor of classical archaeology, as the Kershaw Lecturer 2018/2019. As part of the appointment, she will make a lecture tour in the US, presenting the research that originates from the center. 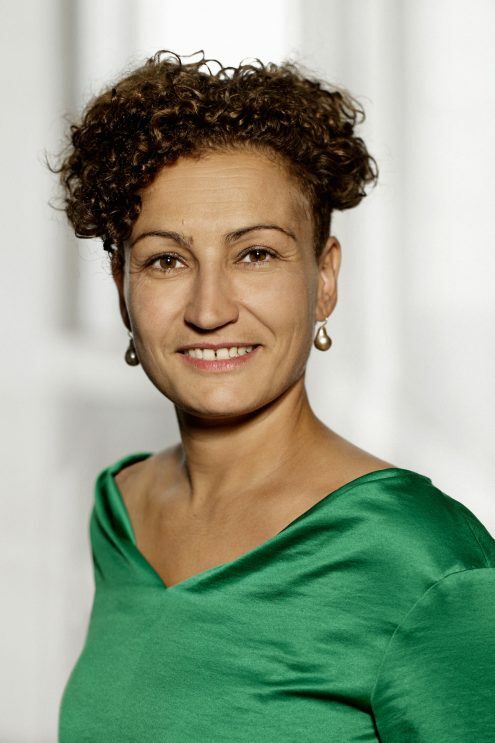 The new year began with great recognition for Rubina Raja, professor of classical archaeology and head of center at the Center for Urban Network Evolutions (UrbNet), Aarhus University. Raja was appointed Kershaw Lecturer 2018/2019 by the Archeological Institute of America (AIA), the largest organization dedicated to the archaeologies. The title is awarded each year to internationally acclaimed scholars who have helped move the boundaries in archaeology. As part of the appointment, Raja will make a lecture tour in the US, presenting her research and positioning it within the framework of the research done at UrbNet. She was appointed Kershaw Lecturer on the grounds of her widely published and internationally acclaimed work on various aspects of classical archaeology in the Near East. 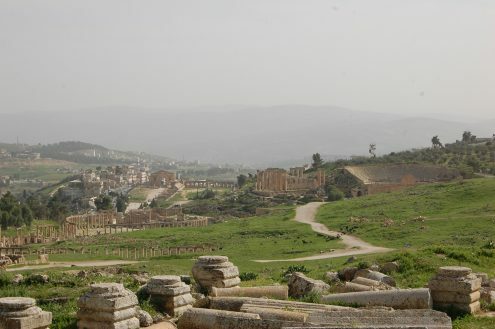 In particular, Raja’s recent projects has focused on urban societies and related networks, including the oasis city of Palmyra, Syria, and the ancient Jordanian city of Gerasa, which was part of Decapolis, a group of ten cities on the eastern frontier of the Roman Empire. “It was a great pleasure and honor to receive the appointment and the lecture tour will give me the opportunity to communicate the important research we are undertaking at the Center for Urban Network Evolutions to academic communities and the public across America. I also hope that the lecture tour will bring new networks and partnerships to UrbNet,” said Raja after receiving the news. Read more about UrbNet here.